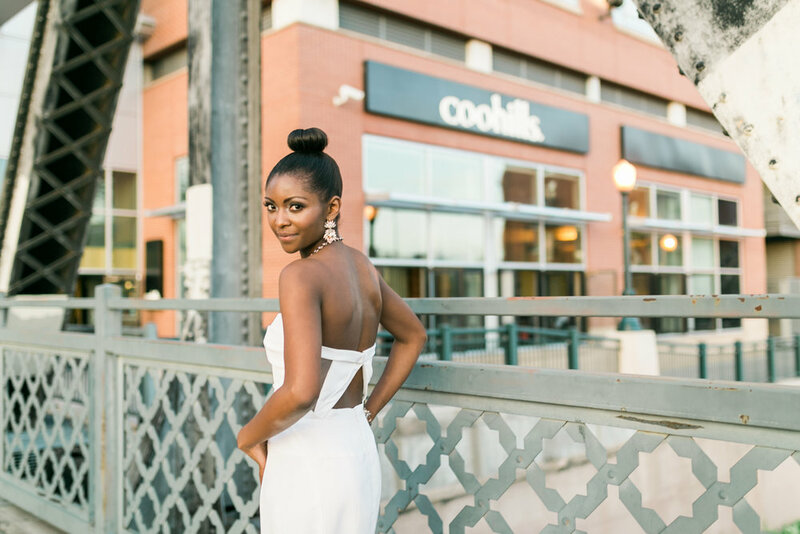 We provide professional makeup and hairstyling services for weddings in Denver and throughout Colorado's Front Range - Aspen, Boulder, Beaver Creek, Keystone, Breckenridge, and beyond. Our passion is creating gorgeous hair for weddings and flattering makeup that ranges from natural to dramatic, blending perfectly with your wedding style. 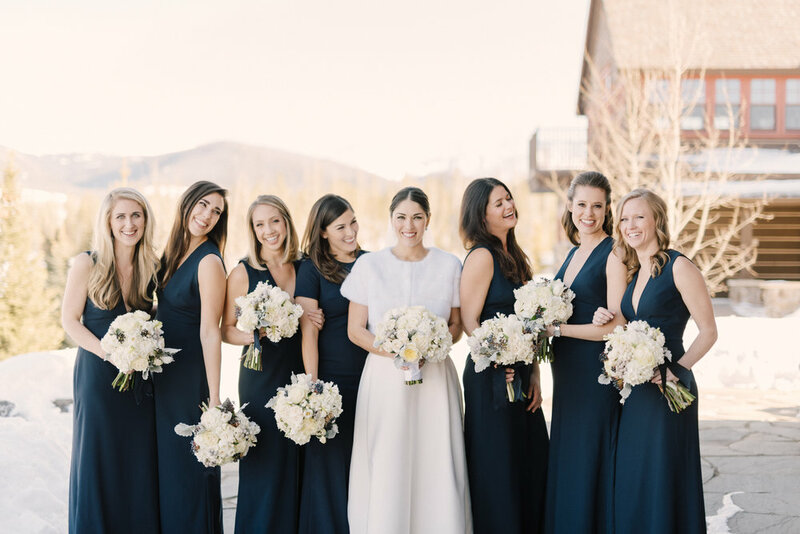 Bisou Beauty can accommodate any size bridal party and will bring as many artists as necessary to make your completely day stress-free and beautiful! A full day of on-site beauty is relaxing and luxurious. We come to you with all the necessary tools for hair and makeup. This is our most requested option, especially for mountain weddings. Our team is large and flexible to cover any number of bridesmaids and family members that would like to be pampered! A half day booking option works well for Brides with a smaller wedding party and weddings located in the Denver area. However, adding additional team members to accommodate larger parties is always an option for half days of beauty styling as well. Come by our downtown Denver salon, or we can come to you! Event hair and makeup is also in our repertoire. Bisou Beauty is ready to make you gorgeous for galas, birthday parties, or even Halloween! We can come to to you, or you can visit our downtown Denver salon. We would love to be part of any special event you may want amazing hair and or makeup for. Bisou Beauty's artists are also available for photoshoots, runway, or styled shoot collaboration. We love working with other professionals and getting creative!